The constant annual shift between hot and cold conditions in Wisconsin can wreak havoc on concrete. Water can enter cracks of any size and causes further damage, especially in the winters. Ice can increase the size of cracks quickly, damaging and splitting concrete which reduces structural integrity. Milwaukee’s concrete chimney caps (also called crowns) are especially susceptible to this issue and a cracked or damaged chimney cap can mean costly repairs and extensive damage if it isn’t noticed and repaired early. Wisconsin Concrete Technicians provide repairs and replacements for damaged concrete chimney caps. The concrete chimney cap is one of the most important parts of your chimney system. The crown must be inspected at least once a year for cracks, chips and holes. Even small holes can cause problems, such as letting water into your home or trapping smoke inside. Many of the leaks Wisconsin Chimney Technicians investigates turn out to be caused by a defective or improperly installed concrete chimney cap. SSince concrete chimney caps are intended to close the top of the chimney, any break in the chimney's surface can mean trouble for the homeowner. If there are cracks, moisture can seep down in to your walls and ceiling, creating wet spots and water damage which will become a perfect starting point for wood rot and mold spores. Rot and mold can start in any location, including those locations you can't see and can become a major problem. Wisconsin Chimney Technicians find these imperfections and repair them. 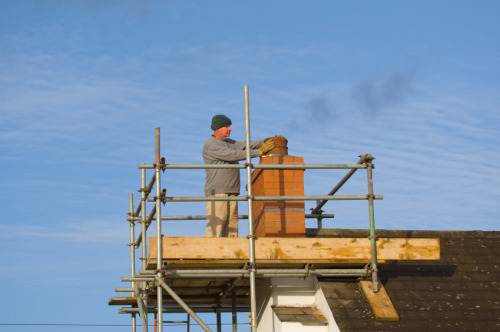 Replacing or repairing the chimney cap keeps these issues from reoccurring. During cooler Wisconsin months, animals seek out warmth from Milwaukee chimneys. If you do not have a properly installed chimney topper, birds, squirrels, or other small rodents will build nests in the enclosed space of your chimney flue. Even a small animal nest in your chimney can cause serious problems including soot damage, smoke and gas back up into your home, and even carbon monoxide poisoning. Ensure your Milwaukee chimney top is secure and free of animal nests with the chimney repair professional of Wisconsin Chimney Technicians. Nests in the chimney can lead to infestations in the rest of your home. This is another reason our spring chimney cleanings are so popular in Wisconsin. 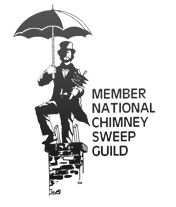 Our sweeps remove creosote buildup and any materials deposited by animals. If your Milwaukee concrete chimney cap is in need of repair or maintenance, call the Milwaukee chimney repair professionals at Wisconsin Chimney Technicians at (262) 443-5933 or schedule your Milwaukee chimney services appointment online today! 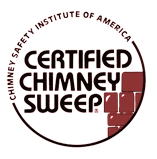 Wisconsin Chimney Technicians offers a wide range of services available in Walworth, Kenosha, Ozaukee, Racine, Waukesha, Washington, Jefferson, or Milwaukee Counties. Schedule a concrete cap installation today. Have a question? Contact our Milwaukee chimney technicians for crown repair and installation service.